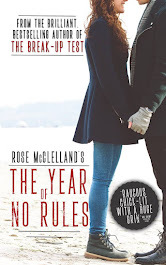 Rose McClelland - Author : Giveaway! 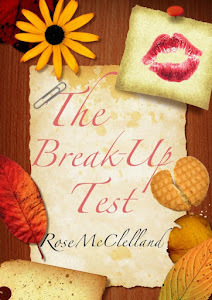 Because it's Friday and I'm in a good mood, I thought I'd do a lil' giveaway! 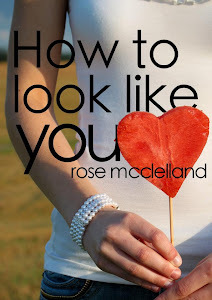 I'm giving a paperback copy of my novel "How to Look Like You" AND a Next Voucher for £20 to one lucky winner! All you have to do is like and share my post! I'll put all the names into a hat and pick a winner next week. Look forward to seeing who wins! ps. Don't forget to head down to the Black Box next Friday 7th October to see my play "HOME WORK". Doors open at 12.15pm. Play begins at 12.30pm - finishes at 1.30pm. Tickets not necessary - just pay £3 on the door. This is a DOUBLE BILL - there will be my play for half an hour and a play called LONG GONE by Matt Faris for half an hour. Hope to see you there!